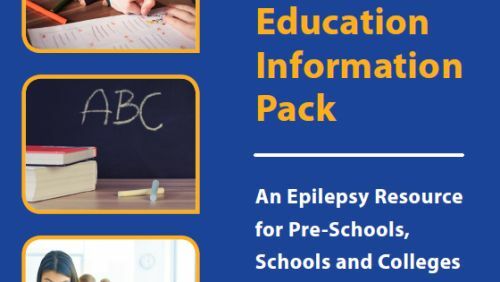 Get your Teachers pack from Epilepsy Ireland and learn more about the condition. 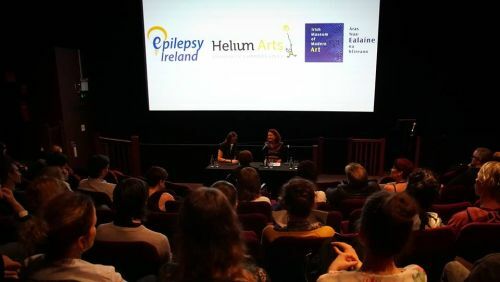 Training in the administration of Buccal Midazolam is provided by Epilepsy Ireland. 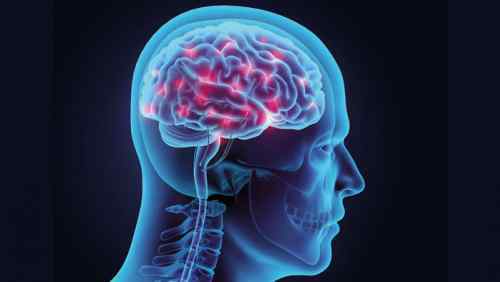 Find out more about Ireland's most common neurological condition which affects over 40,000 people. 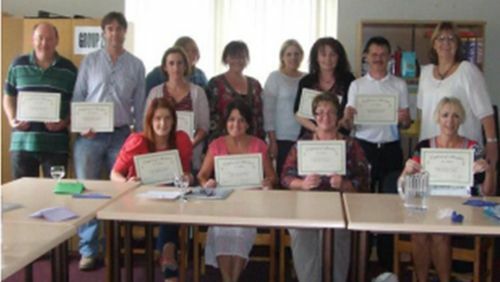 We run events in all regions, ranging from talks and information sessions.